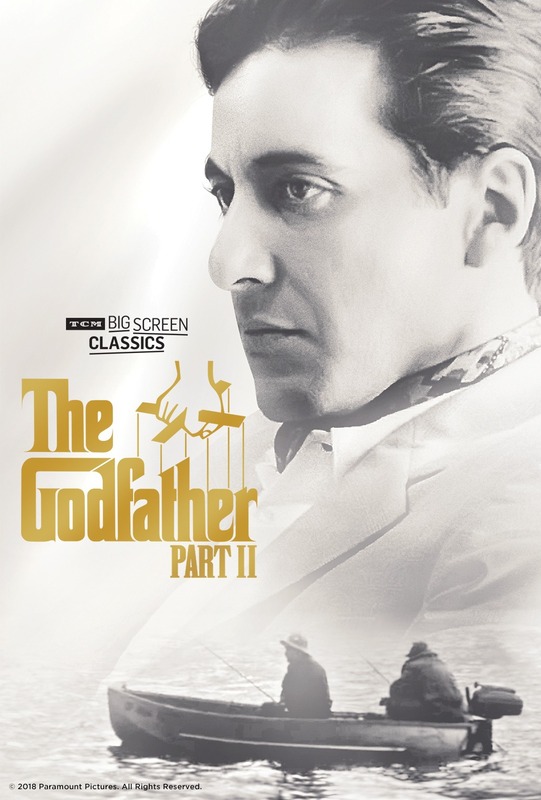 In what is undeniably one of the best sequels ever made, Francis Ford Coppola continues his epic Godfather trilogy with this saga of two generations of power within the Corleone family. Coppola, working once again with the author Mario Puzo, crafts two interwoven stories that work as both prequel and sequel to the original. One shows the humble Sicilian beginnings and New York rise of a young Don Vito, played by Robert De Niro in an Oscar®-winning performance for Best Supporting Actor. The other shows the ascent of Michael (Al Pacino) as the new Don. Reassembling many of the cast members who helped make The Godfather®, Coppola has produced a movie of staggering magnitude and vision, the film received eleven Academy Awards® nominations, winning six including Best Picture of 1974. 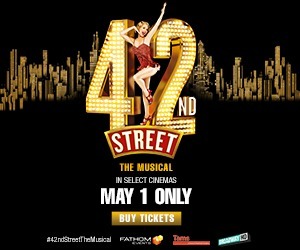 A timeless classic best revered on the big screen, time tested fans and newcomers alike won't want to miss this special event featuring exclusive insight from Turner Classic Movies.